Android 4.3 and the new Nexus 7, Updates of the Nexus 4, Chrome and Google Glass will be in focus of the conference. 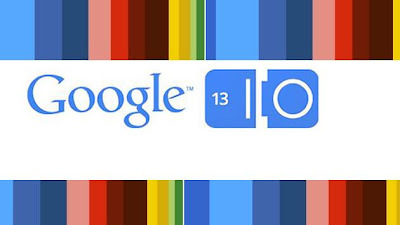 Originally Google I/O was intended as developer conference but quickly became one of the biggest and most important IT events of the year. We can hardly remember the time where Google was purely a search engine provider. With products such as Android, Chrome (OS) and Google Glass the company is more and more targeting consumer markets. Expectations are high for this yeas events, which will take place between 15. - 17. May in San Francisco. Like Apple before its WWDC event Google likes to avoid rumours about their latest innovations. These kind of events will have an important include for stock markets and wealth can be increased and decreased dramatically. Certainly Android will play a central role during the Google I/O, in the same way as the last few years. Everything else would be a big surprise. 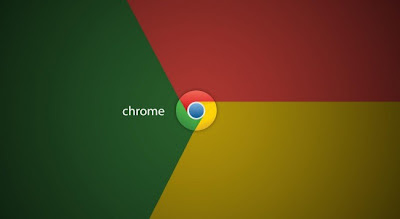 As last year there will be a new Android-Versions launched for Nexus devices. 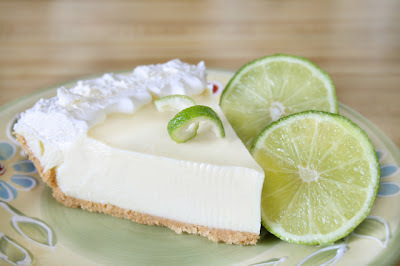 Some weeks ago everyone was speaking about a new major updates called Android 5.0 "Key Lime Pie". Now the majority is expecting a support update for "Jelly Bean" called Android 4.3. This version does not mean that it will be a small update, without significant changes and improvements. Concrete hints about improvements are not well known yet. but it seems to include a new Gaming Platform, new Camera Software (Google bought the software company Snapseed), new versions of some core applications such as Google Maps (Google Earth and Google Maps will become one application), Gmail and Google Docs and Google Drive. In addition the multi user support from Android 4.2 will be enhanced and improved. Motorola Mobility can play a central role for the Google concern. If we will see a big surprise one this year I/O in form of a new mobile phone we will see mid of may. The Google Motorola cooperation could bring a new device of the Nexus series, but it should not expected too much. 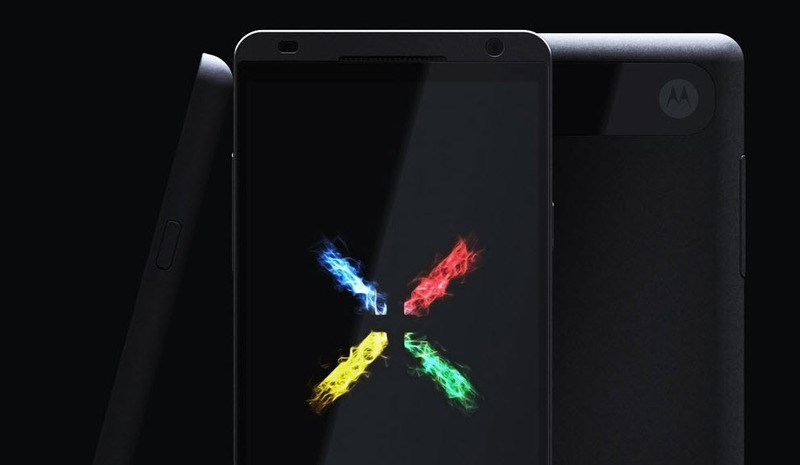 It is very likely that there is a upgraded version of the Nexus 7. The current version was introduced during the last I/O and a refresh would fit in the upgrade cycle for the tablet. The upgrade will properly include a high resolution display, a new processor and a camera. In addition the Nexus 4 could get new hardware features as well. During the I/O users expect clarifications about the proudly presented Nexus Q which can be deprecated. Instead of Nexus Q Google TV and Android@Home could be continued within another form. One of the big goals of Google is the so called "Star-Trek-Computer" which will be able to understand human spoken questions and answer them immediately and meaningful. Google Now is the driving product behind this idea. Users can expect a new version of Google now within this years I/O, which can become the new home screen of Android. The new home screen will automatically change according the interests and needs of the user. 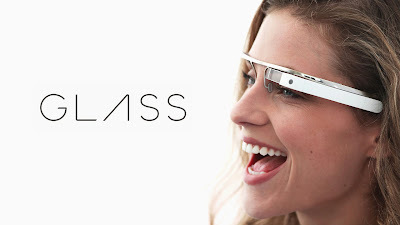 Within Google Glass Google Now is the main interface. Currently Google is working on internationalisation to make the product available for masses. To make Google Glass a hit Google needs to launch further applications which inspire developers and shows users the benefit of the product. Messaging applications like Google Talk, Google+ and Google Voice will be combined with new interfaces. Since some days a new web version of Google Maps was seen. 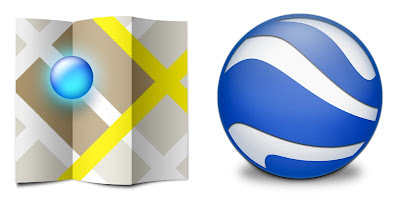 I expect that Google Maps and Google Earth will be merged into one product which is purely web based. The conference will begin Wednesday evening European time with a keynote talk. There will be a lot of live sessions which will be streamed via YouTube.